As we enter this holiday season here at Country Coach, we also enter a season of change. As most of you know, I have spent most of my adult life growing, nurturing and eventually rescuing the Country Coach brand that I love. I am very proud of what Country Coach came to represent, but I am even more proud of work the core group I assembled after purchasing the intellectual property of Country Coach has accomplished. From the start my goals were to resurrect Country Coach in the spirit in which it was created - to produce the finest motor coaches available, to bring economic vitality and growth to Junction City and to develop stable jobs for our employees. I made this decision because I believe that Winnebago is the best fit for Country Coach and that their, culture, dedication to design and build quality closely mirrors the standards I have set. This transition includes a change for me also as I will step down from the day to day operations. 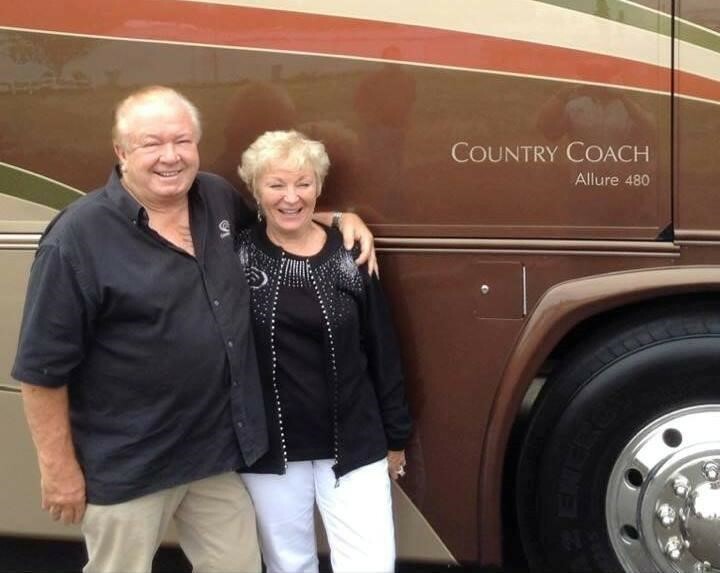 But rest assured, I intend to be the leading Country Coach brand enthusiast so you can expect to see and hear from Cookie and I from time to time as we travel around the country in our 2016 Country Coach Allure. As I write this, I am recalling designing the first Country Camper Class A, I used a lower front from a Winnebago Class A to mock it up, we have come full circle. Until the next time we meet!! 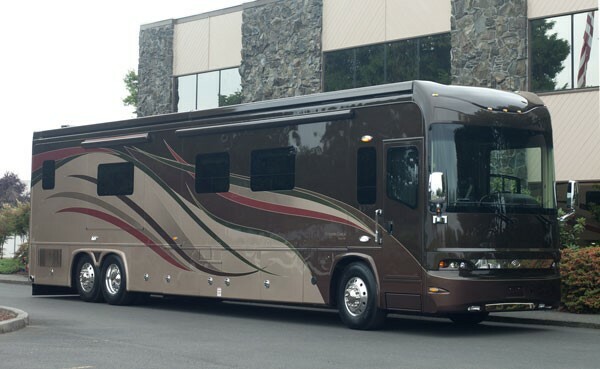 So now that Winnebago has moved some of its operation to Oregon to merge with the Country Coach manufacturing plant. Does that mean that Country Coach and Winnebago will eventually be using the same parts to put coaches together? Is there a Country Winnie in the future of this new company? It is likely that several items will be in common between both brands such as appliances, electronics, etc. (economy of scale). In my opinion Winnebago will promote Country Coach as a high-line product and the ingredients that make up a County Coach should only change for the better since Winnebago has almost limitless CAD and engineering resources. I believe that Winnebago will seek to market the Country Coach mystique however we all have noted that the Itasca line has been absorbed into the Winnebago line and that Sunnybrook has been merged into the Winnebago line as well. What exactly Winnebago will do long term is somewhere inside the crystal ball. Location: BC, Cariboo, Lower Mainland. I met a couple who factory ordered a 17 Grand Tour from Oregon. Pucked it up with near 0 miles! 2nd year Fulltimers and still loving it. Location: ...hopefully on the road! Winnebago dabbled in high end coaches from 1999-2004 with the Ultimate Advantage & Ultimate Freedom built in their Mason City plant. They were very well done coaches, and a clear cut above their other models. Now they're back into building a higher end coach.